Welcome to the club kiddo..
And hopefully, so ends about 6 years of talking about goalkeepers! Welcome to the world's greatest football club, Al. just watched him on LFCTV and he is a very impressive character and looks a very strong lad. Welcome to the club Al! LOL, just had to push your tedious agenda didn't you. Welcome, what a signing of intent!!! Because I'm happy we finally signed a good goalkeeper, Erm ok! Lets enjoy the moment for f**k sake. Superb news, what an ace summer of business. One hour later and I'm still pinching myself in the arm, simply brilliant. 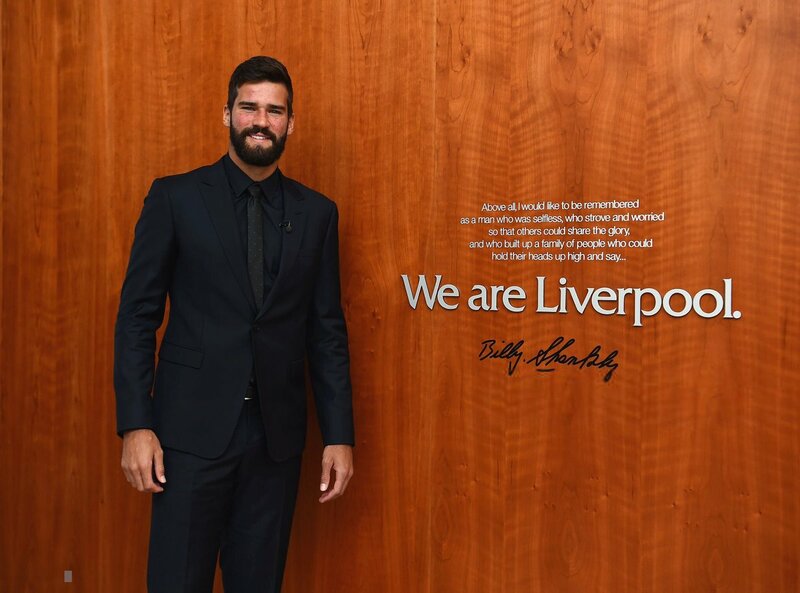 Welcome to our club Alisson! 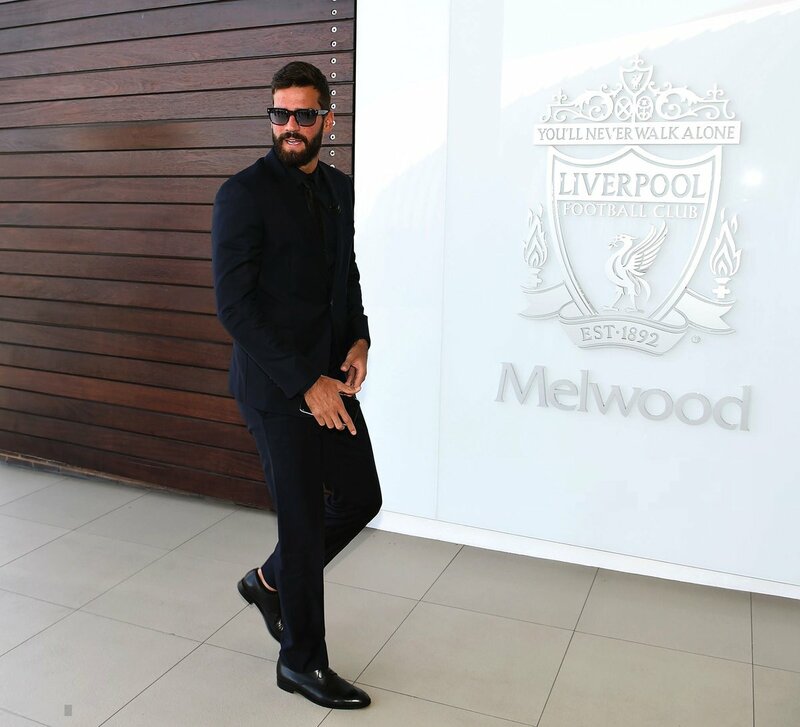 Apparently Mo sent him a text saying "whats the hold up hurry up" he als has Bobby who is a good friend too so he is going to feel right at home here this is a big moment isn't it. How long til the new season starts? Can't wait. I'll drink to that! Will be worth every penny if that turns out to be the case.